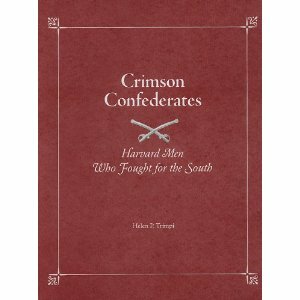 Helen, one of the original members of the South Bay Round Table, told how she researched and wrote her book about Confederates who attended Harvard University. This entry was posted in Meeting archive on May 27, 2010 by hlj. This entry was posted in Meeting archive on May 25, 2010 by hlj.